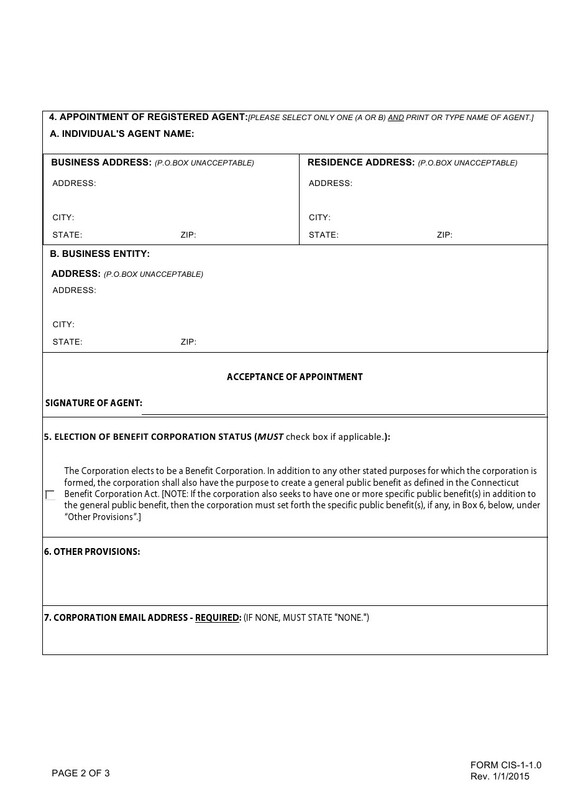 Including Connecticut State Initial Filing fee $200.00 and $89.00 fee for checking name availability,preparing Connecticut state-approved Articles of incorporation, filing Articles with state, sending Articles to you. 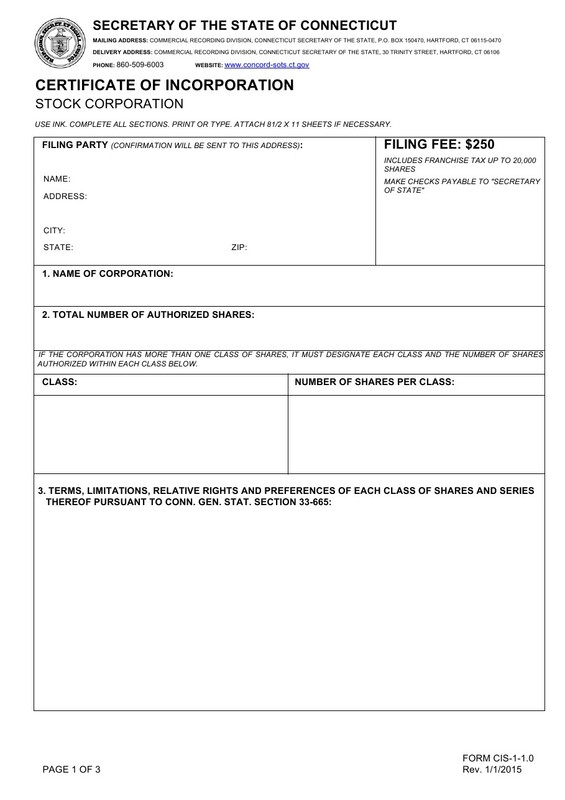 $75.00 to file the Organization and First Report. 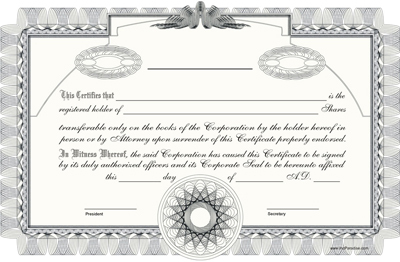 The Organization and First Report must be filed within 30 days of the date on which the corporation holds its organization meeting.